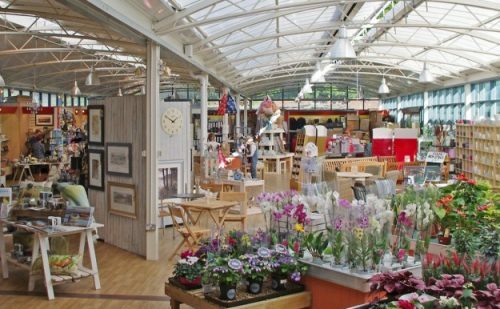 We are a large popular garden centre located just outside Lancaster, both indoor and outdoor plant areas, a tearoom and gift shop. 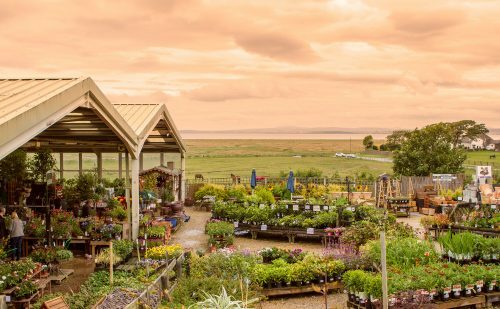 Bay View is a family run garden centre tucked away on the shores of Morecambe Bay. 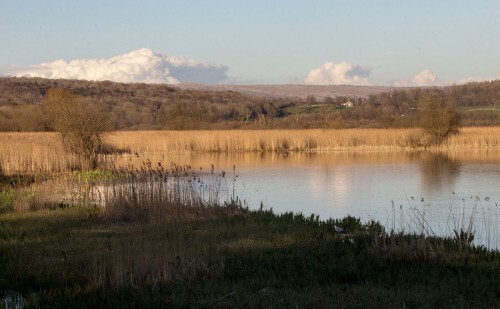 Situated just off the A6 and only minutes from the M6, Junction 35. 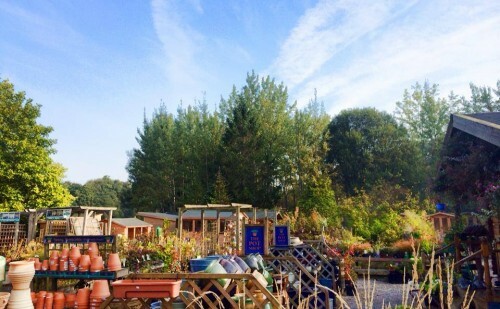 We stock garden & home products and have a cafe. We are specialists in a full range of Garden Buildings, including sheds & summerhouses, log cabins, barbecue cabins, barrel saunas, wooden hot tubs, aluminium & cedar greenhouses and more. We also have a huge range of pet foods & supplies. 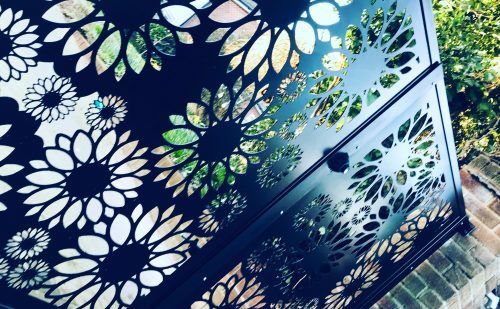 Discover Bespoke stylish metal art work for you home and garden. 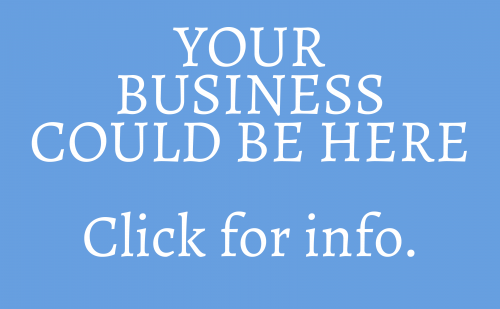 We offer a variety of designs from contemporary to retro and everything in between. For a number of uses from Security Gate, Fencing and Doors to Wall Art, Sun Screens and much more.